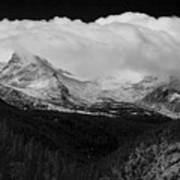 Great Shot!! 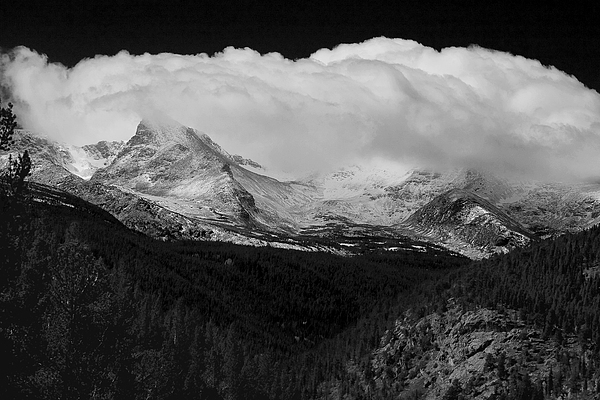 Gotta love the clouds over the Rockies. Colorado is such a beautiful place to live. 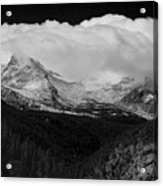 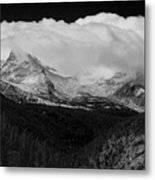 Buy this black and white fine art print in all sizes of the Colorado Rocky Mountains Continental Divide Ansel Adams type print.